In China, international adoption of a child is only possible until that child turns 14 years old. If the adoption is not finalized prior to a child’s 14th birthday, that child “ages out” of the orphanage and is no longer eligible for international adoption and will never know the love of a permanent, stable family relationship. Once a child ages out of the orphanage, they may be allowed to stay in the orphanage and work, but may also be forced to leave the only care system they’ve ever known. Any child that is 13+ is considered to be “aging out” and therefore our agency places high degree of urgency in finding that child a forever family. Depending on how far into his/her 13th year that kiddo is, a family may need to be already logged in with their adoption paperwork to be matching with an “aging out” child, however it is possible for a family to complete the necessary paperwork extremely quickly. We highly recommend any adoptive family open to older children to think about adopting an “aging out” child as many of these children do not have special needs, have no behavioral issues, and are simply languishing in a system through no fault of their own. I think most people feel sad when they think of a child aging out of an adoption care system, regardless of what country they are in. But when you actually meet the children who are aging out face-to-face, that’s when it becomes real. 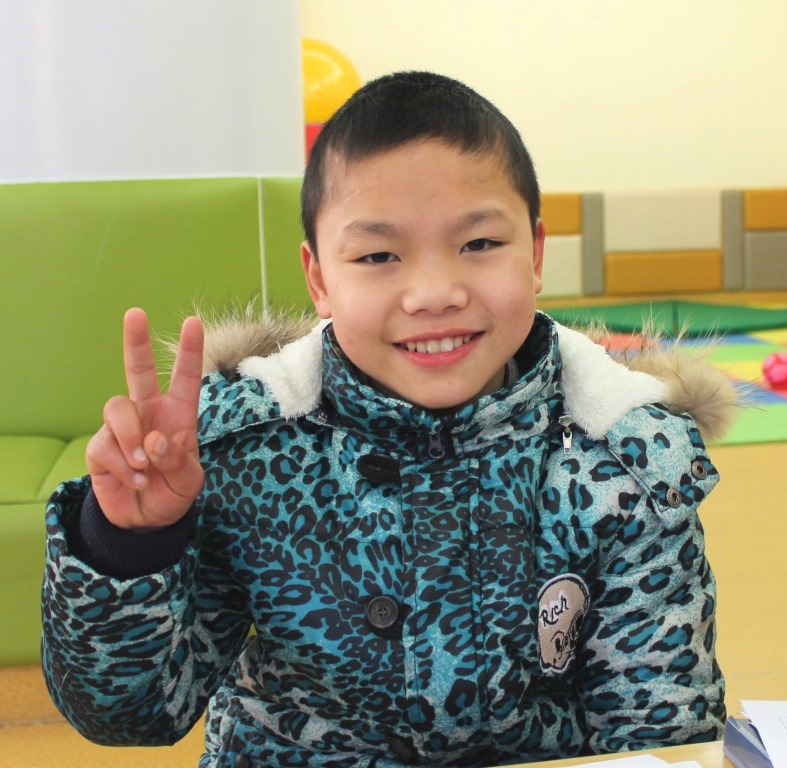 When I visited China in the Winter of 2016, I met over 100 orphaned children, and many of them were children that would be aging out of the China Adoption system within a year or two. In China the age that children age out of the system is 14, so depending on the situation, a child’s 14th birthday could be a celebratory one if they are celebrating it with their new Forever Family in America, or it could be one of the worst days of their lives if they are still living in an orphanage in China. Once a child turns 14 in China it is illegal to adopt them internationally, so they will lose any chance of being adopted. 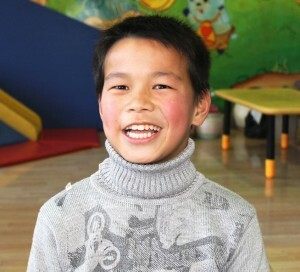 One thing I noticed when I was in China was just how many older boys there are that need to be adopted. Many of these boys are healthy or just have very minor needs, and because girls tend to be more popular with families who are adopting from China, they have been passed over for years. What happens to a child when they “age out?” There are varying reports as to exactly what happens to the orphan children when they age out. Some of them I’m sure will finish school and the orphanage staff will help them find jobs outside of the orphanage. Some orphanages might even let the children live in the orphanage for a while after they finish school until they get on their feet. 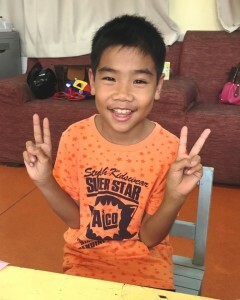 Some of the aging out kids might become childcare workers and live in the orphanage as part of the staff. However, many of these children will likely be encouraged by the orphanage staff to find work outside of the orphanage after they turn 14. Sometimes they won’t finish school and they will leave the orphanage altogether long before they reach adulthood. The circumstances of these children will vary from place to place, but one thing is for certain, these children will not have families. They will not have a home to go to on holidays, they will not have parents to support them as they start jobs, they will probably never get a higher education and most will be stuck in low income jobs, and many of them will end up on the streets. The truth is that even if these kids have more moderate or significant special needs, there is nothing wrong with them. They are enough and they should be wanted and they deserve to be loved by a family that will support them for the rest of their lives. Adopting an older child isn’t for every family, and that is okay, but I do think that adopting an older child is something that prospective adoptive parents should consider, even if they haven’t before. There was one prospective adoptive family recently that saw an aging out girl named Krista on our GWCA Waiting Child photo listing and called to ask about her. She had unfortunately never had her file prepared until she was older, even though she was essentially healthy. The family had adopted two younger children from China previously, and they already had three more biological children, all under the age of 9. The family was not considering adopting again when they looked at Krista’s picture. They didn’t initially think that a 13, almost 14 year old girl, would be a good fit for their family because she would suddenly be the oldest of their five children. 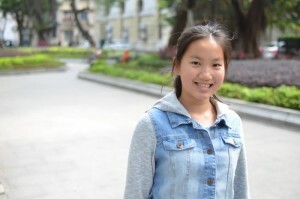 However, they knew there was something about her that drew them to her, and that she had less than 7 months left before she aged out of the China Adoption system. They knew that someone needed to step up to adopt this beautiful young lady or she would never know the love of a family. They decided to take a leap of faith and went forward with adopting Krista! They sped through the adoption paperwork and picked her up just a few weeks shy of her 14th birthday! Because of this family’s openness to consider adopting a child that was outside of their original parameters, and because of their willingness to take a leap of faith, Krista spent her 14th birthday in the warm embrace of her new forever Family in Texas! Now Krista has two loving parents and is a big sister to five younger siblings! Will you consider taking a leap of faith and giving one of these aging out children a 14th birthday that they will never forget? Contact our China matching specialists to learn more about Waiting Children that are in danger of aging out. Visit our photo listing to request children’s files!